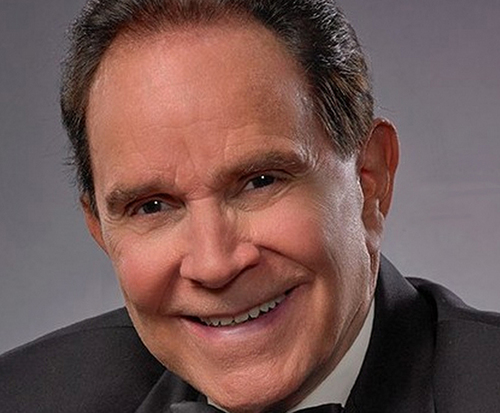 Rich Little is not currently scheduled to play in Branson. 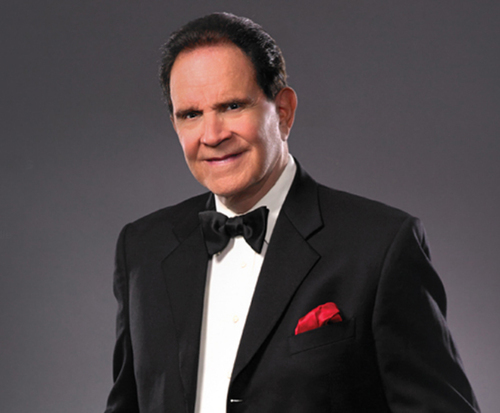 A popular Canadian-American impersonator, Rich Little comes to the Branson stage for a limited time; with hilarious antics, on-point impressions, and a great set, he is sure to have you laughing the entire night. He has entertained various masses over the years with his spot-on impressions of James Stewart, Dean Martin, Johnny Carson and the like, as well as his various appearances on television shows. His comedy will be enjoyed by the entire crowd, especially those who witnessed him perform in his 'golden years'. As well as being a talented performer, he was also dubbed “The Man of a Thousand Voices” by actor Mel Blanc. He has appeared on several different TV shows. The most notable of these include The Pink Panther Show, The ABC Comedy Tour, and The Flying Nun. He has also, modernly, performed as himself on the hit show Futurama as well as the 2013 film, Grudge Match. 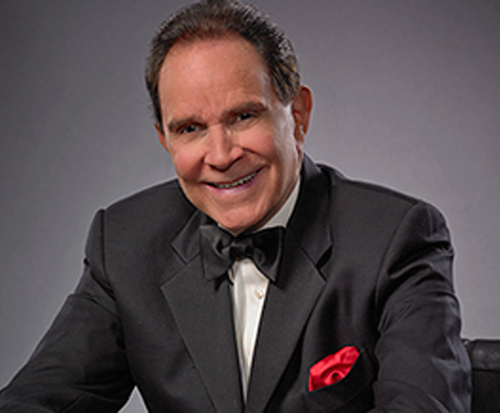 Rich Little brings his talent to Branson for a limited time only, so make sure you do not miss out on this hilarious performer.